The Winedub is our latest innovation - a 1958 VW kombi pickup fitted with the Enomatic Wine Serving System to allow you to serve yourself tastes of up to 46 different wines. One of the first events in the world will be held in Dunedin inside at Harbourside Grill on Thursday 30th June with tasting available between 4:30pm and 9:00pm. Get your ticket now for your own Wine Tasting Card with $30 tasting value. 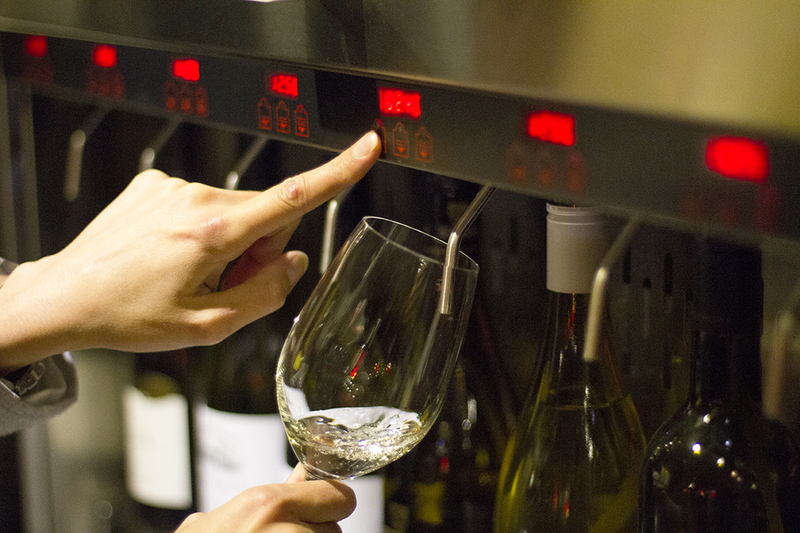 The wines will be individually priced so you can choose from the 46 wines you wish to taste. 46 Wines for Tasting ..... in one place! Whether your favourite wines are Central Otago Pinot Noir's, classic Marlborough Sauvignon Blanc, Hawkes Bay Syrah or the Bordeaux blends from Waiheke Island - whatever you enjoy you are going to be spoilt for choice. From iconic drops such as Stonyridge Larose to wines from boutique producers like Te Whau, Destiny Bay, Burn Cottage, Valli, Folding Hill and Nga Waka, this is your chance to try wines you don't get to experience every day. Make an evening of it and dine at Harbourside Grill for great pizza, pasta, ribs and grill dishes. Call (03) 477-1950 for dining reservations. The Wine Card can only be used on the day of the tasting at the event. Unused value will be refunded upon return of the Wine Card.